The WHOAS Board of Directors is working hard to obtain a quarter section of land on a long-term lease. It is with the funds that we raise through the sale of the calendars and private donations that we will be in a position to finalize these negotiations. 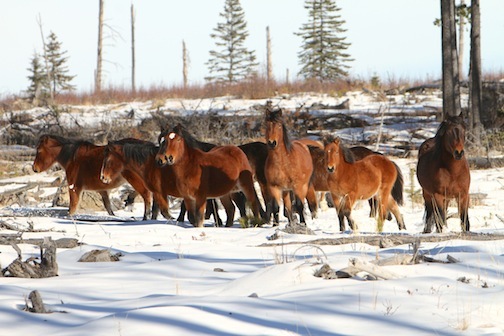 At this point we will begin construction of a proper handling and research facility, where wild horses that run into difficulty can be brought. It is hoped that they can then be dealt with in the proper manner, such as relocation or gentling and adoption. Throughout the year we always receive phone calls or messages from individuals who have come across or have a concern about a wild horse. A lot of times it is a very young one that has lost its herd due to various reasons. 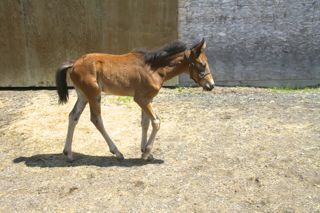 WHOAS is committed to saving as many of these horses as we possibly can. This picture of Second Chance, who we wrote about in an earlier blog. He is growing and is doing absolutely fine. At a Christmas event in Cremona this weekend, we also heard of another young one that was rescued by caring individuals this past summer. It is hoped we will be able to bring you his story later on. It is just not the young ones that get into difficulty. This is why it is so important that if we are to save the wild horses overall, we need an appropriate facility. It is then that we will be able to implement a proper and caring management strategy that will ensure the survival of your wild horses. 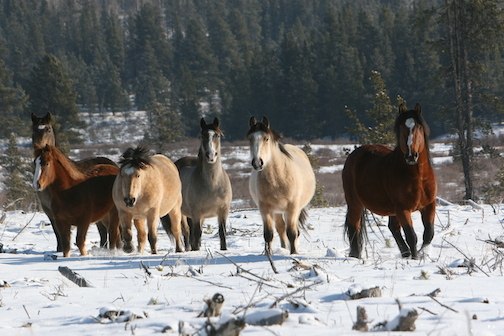 Public education and awareness are very important to gain the public support in seeing the importance of keeping these wild horses free and wild for all future generations. It is through talks to schools and other groups that we continue to spread the message. 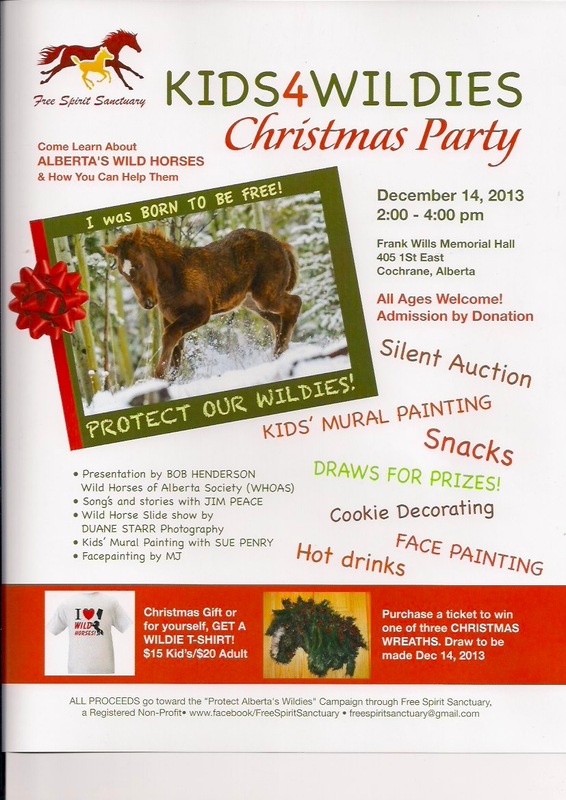 Attached is an event in Cochrane on December 14th, to make some of our most important citizens (our children) aware of the wild horses and what they can do to help. Everyone is welcome. Again we encourage you to help and support us by purchasing your copy of this year’s calendar. Thank you.